Choosing to install bamboo floors in your home was the easy decision to make. Deciding on how wide your boards should be, can sometimes feel like you’re taking your SATs all over again. To help you decide the width of your boards you’ll want to take into consideration your existing decor, room size and personal preference. If you’re still stumped and your budget allows, you may want to seek the advice of a professional decorator who can help you choose. 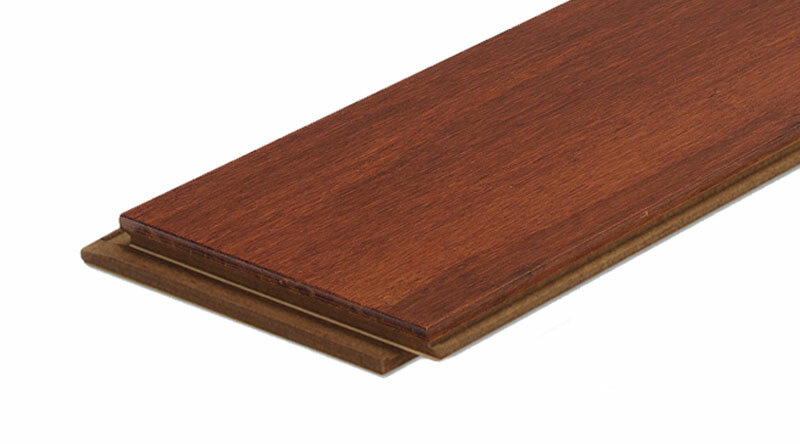 The typical board width used in strip flooring is less than 3 inches. You’ll generally find original wood-strip floors in older homes because that was the only available flooring option at the time. 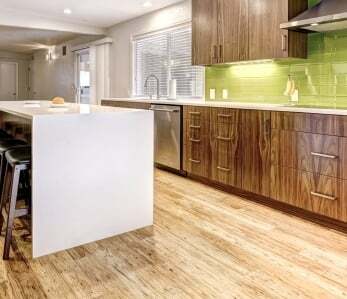 Used in newer homes, narrow strip boards have the ability to create a contemporary, linear effect. The elongated appearance of these strips of board can also help smaller rooms appear larger and more open. 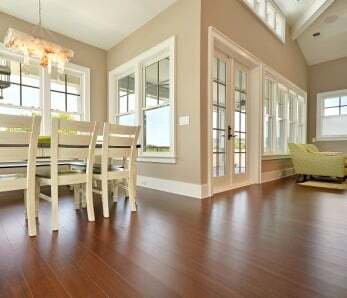 Plank flooring is the most common width flooring on the market and the one many people choose to install in their home. It is made from floor boards that typically range between 3 to 8 inches wide. The broad width of boards used in plank flooring makes it ideal for use in a rustic, traditional or country decorating style. Plank flooring, however, should be avoided in small rooms because the wide boards make the space appear even smaller. A custom designed parquet floor can give any home that elegant and classic look. Flooring blocks are typically created in 1- or 2-foot squares from assorted strips of bamboo in various widths. Each block is held together with a removable paper facing or a linen mesh backing. The wonderful thing about parquet flooring is that it offers a wide variety of geometric design options — such as standard, herringbone, block, baroque and Marie Antoinette patterns. 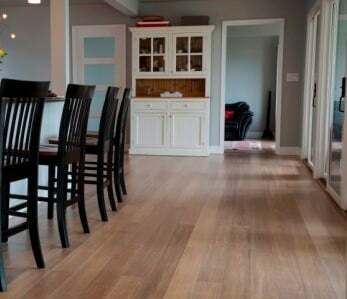 When contemplating a board width for your new bamboo flooring, you’ll want to take into account your budget. 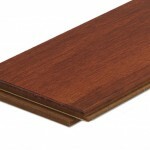 Wide plank boards, especially ones that have been modified with hand scraping, special sizing or other custom features, are often pricier than narrow strip floor boards. You should also be aware there are some complimentary online tools that can help you visualize a variety of flooring styles. Some of these interactive design tools allow you to select a room type, wall color and decorating style to view in conjunction with an assortment of flooring options. Using a tape measure, measure your room’s width. Bamboo is typically laid lengthwise in a room, so match the width of your room to the width of the planks. Next, follow this rule for an aesthetically pleasing installation – the larger the room the wider the plank. 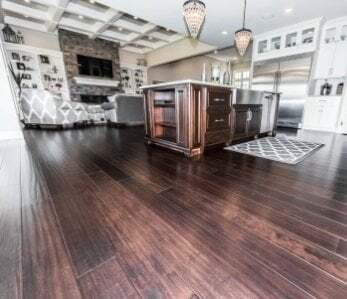 But remember, most wood flooring becomes unstable at plank widths over 6 inches and cupping may be experienced on super-wide planks especially in geographic areas with seasonal cycles. Selecting the right width for your bamboo planks doesn’t have to be complicated. 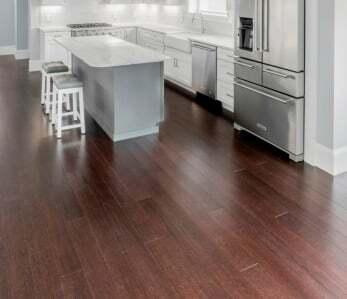 Just follow these tips to ensure your floors look perfect in your home.